The public is invited to join the Department of Environmental Management for the blessing of its new Transfer Station Thrift Store at the Wai‘ōhinu Recycling and Transfer Station on Monday, August 14 at 10 a.m. The South Kona Green Market Presents Green Clean IV. 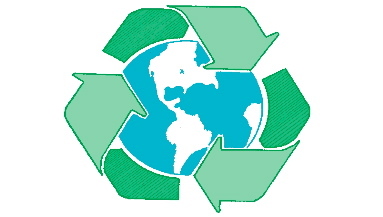 Recycle, Reuse, and Reduce Rummage Sale. Join us at the Amy B.H. Green well Garden Market Field for a morning of treasure hunting. Find gently-used housewares, clothing, tools, books, toys, furniture and more! Food and Live Music. The County of Hawai‘i Department of Environmental Management invites the public to a grand opening event for the recently completed renovation of the Waimea Recycling and Transfer Station on Wednesday, January 27, 2010 at 8:30 a.m. The project includes a new re-use center.